Ground effect always makes me think of ekranoplans. Anyway, that was an interesting read. What do you think of the idea of reducing the size (and possibly simplifying the potential for development) of the front wing? 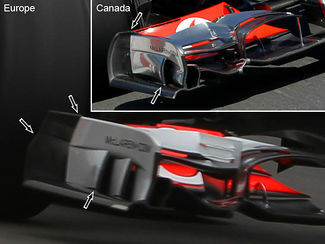 It’d help to stop them being lost so often (they’re very wide now relatively to the size of the car) and cut the overall level of downforce. They use ground effect to keep them up, which is all to do with the shape of the underside of the wings and fuselage etc. For next year? I think it will create a new challenge for teams. Decisions such as whether to direct airflow inside or outside of the front tyre and then how to utilise the space remaining on the wing surface will be interesting to study over the next few seasons. As for them getting knocked off I totally agree, it must be very difficult to judge where the endplate is, even if they know where their wheels are (with the exception of Perez). 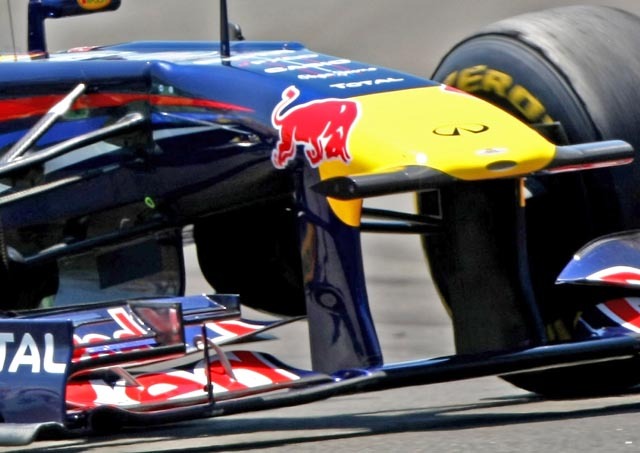 Not sure entirely what the new regulations are but they will have slightly reduced downforce, certainly to begin with.